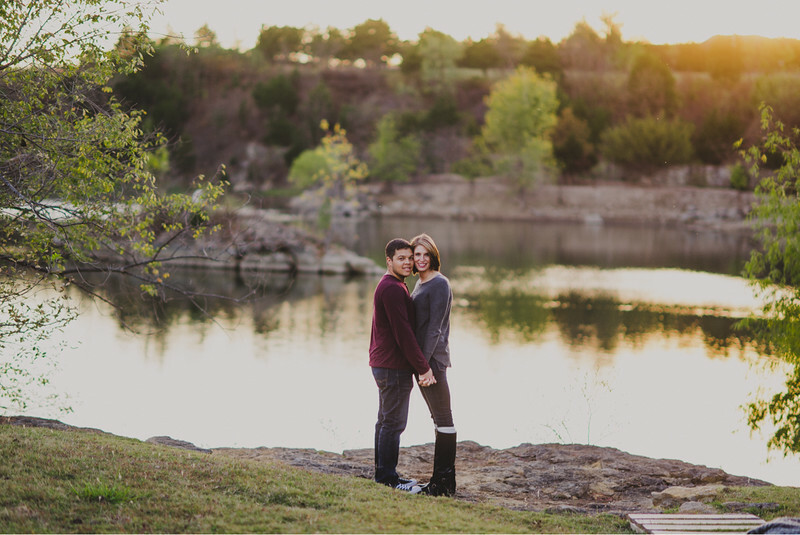 These two wonderful people won a free engagement session at the Tulsa Wedding Show last Summer and boy am I glad they did! 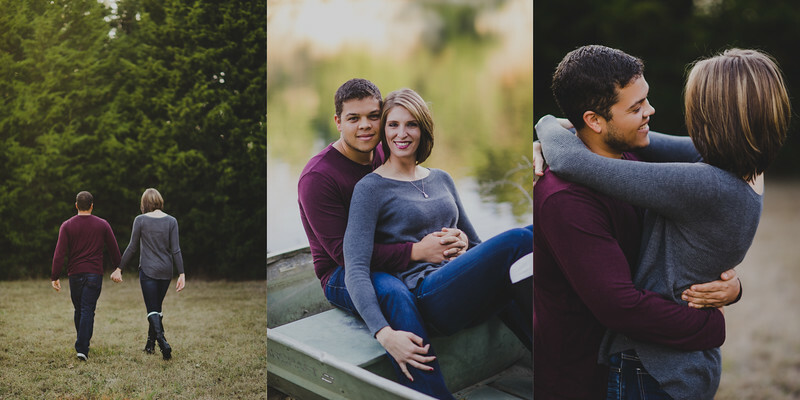 We had their session at the same place they will be getting married. 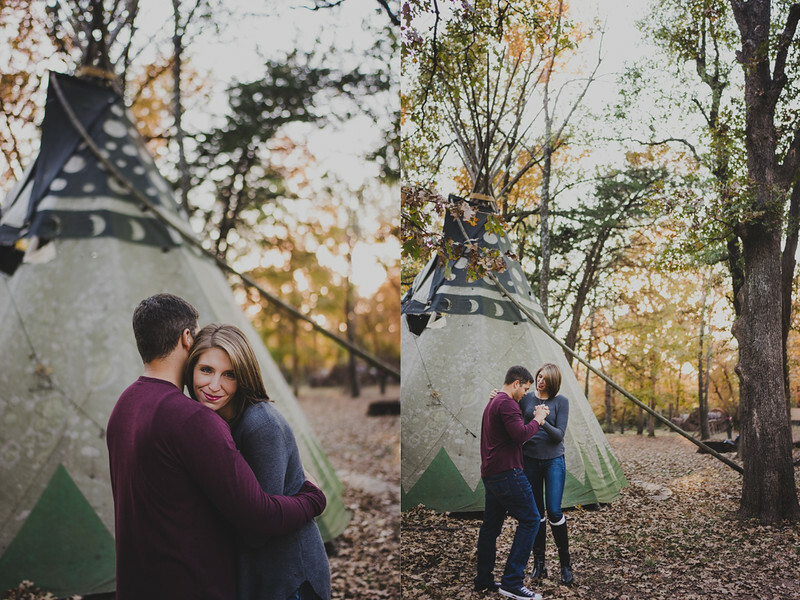 It is full of all kinds of fun things like hammocks, tee-pees, canoes and more!